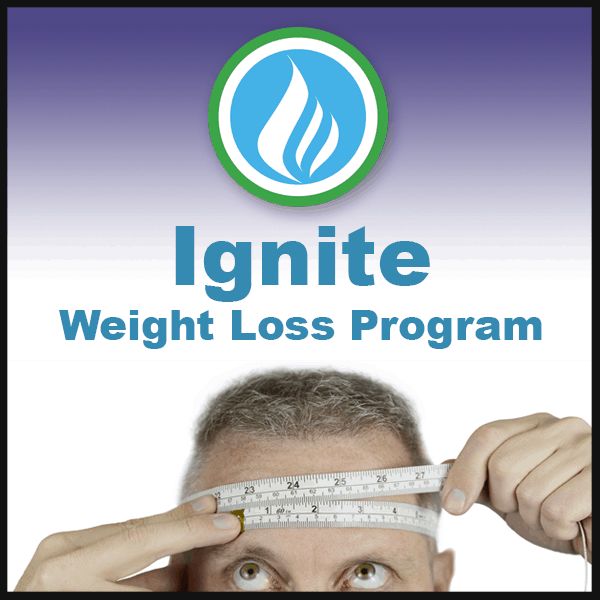 If you are ready to step up and be completely accountable, this is the program for you. 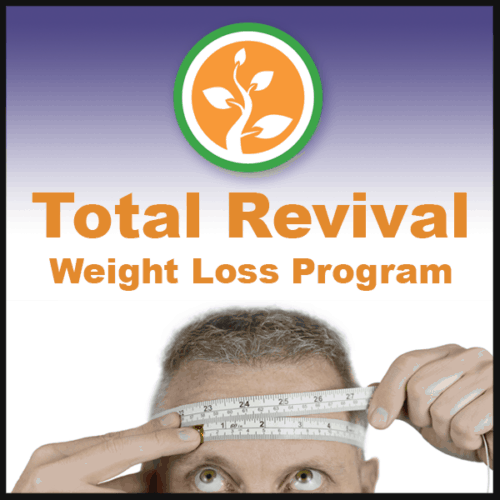 Here you will get a personalized Nutritional Therapy Program built just for you and work directly one on one. This can be done by either Skype, FaceTime, FaceBook Video Messanger, phone or in person depending on your location. It is time to get serious and really find out what it is that is holding you back. No more excuses or old stories that you have allowed to prevent yourself from making the change. 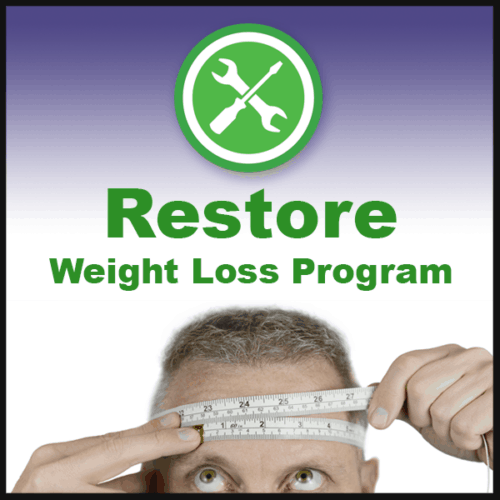 Get ready to dive deep into the tools to find your path to reshaping your health. There are many blind spots, triggers and habits that many of us don’t even know exist. Bringing them to the surface is just the beginning. Learning how to transform them and create a new positive emotions will empower you towards a happier and healthier you.